Turning the tables on each other is a common feature of the long rivalry in national netball between Western Union Mitres and Maple club, which this year is sponsored by Metrocint General Insurance Company Limited. 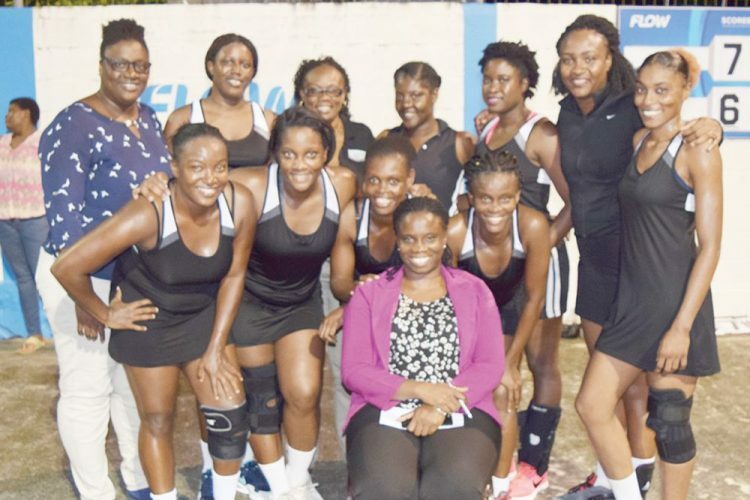 The two were at it again last Thursday evening at the Kingstown Netball Centre, in the final of Division One of the FLOW National Club Tournament. Maple, which returned to the pinnacle of the league competition in early June, playing unbeaten, was seeking to add the knockout trophy to their collection. When the two met in the league competition, Maple won 69-61, as Mitres got dethroned. But a revved Mitres outfit seemed well prepared both mentally and physically for the battle last Thursday. Outfoxing the Maple unit with more precise passing and swifter movement of the ball, Mitres ran out 70-62 winners. âNo double fu demâ¦ Ah we alone know how fu do itâ¦ They ketch we handicap last time, but we do fu dem this time,â blurted an excited Maxine James of Mitres. Mitresâ triumph gave them a fourth straight lien on the Division One knockout competition. Mapleâs last hold on the knock-out title was in 2013.